Everyone wishes he or she had all the money they ever wanted, but that is not possible in the ideal world. In a society where the majorities have few sources of borrowing money, taking loans from banks and lending financial institutions is usually the best option. Today, you can secure an instant loan from a local bank and any lending institution in your region simply by filling and submitting a Application Form. Following are useful, professional loan application templates that you can use to apply for loans. A lender needs to know a lot about you before they can concede to give you a loan. 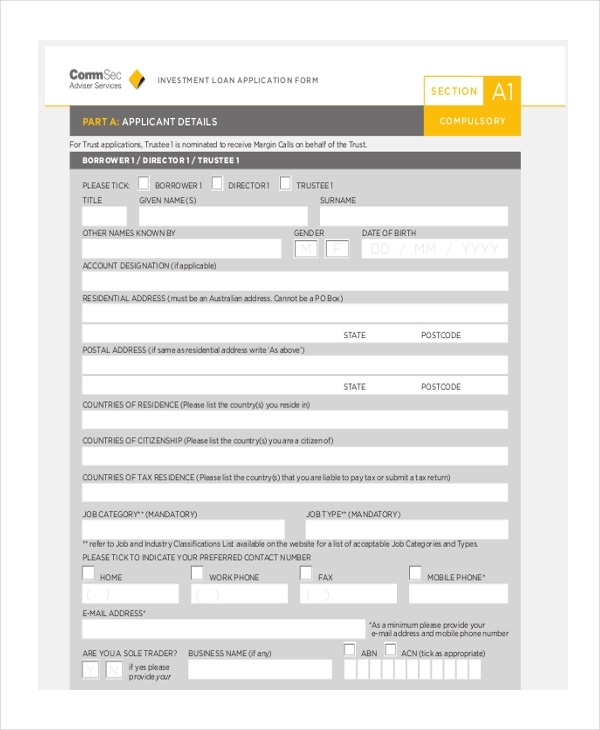 As such, this form requires that you fill in as much information as required by the lender. Did you know that you could now get a home loan from any bank only a few days after submitting your application? 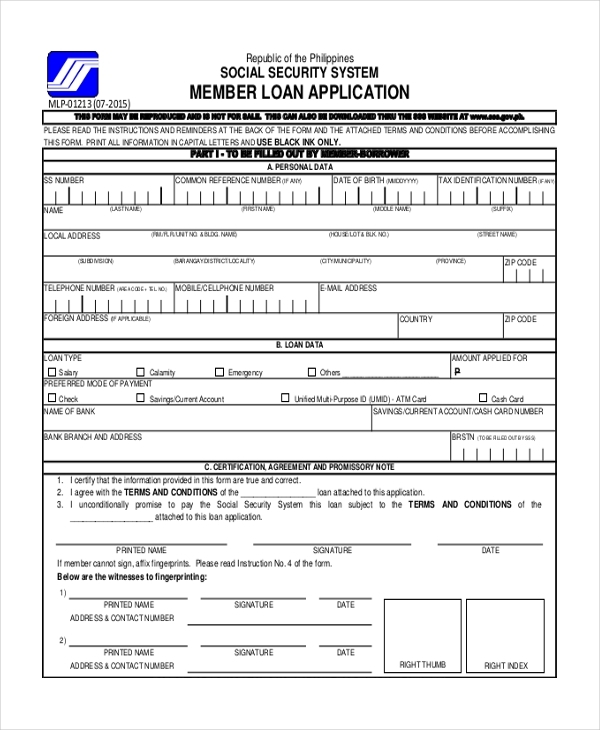 If you seriously need the loan to build a new home, use this from to apply for one. 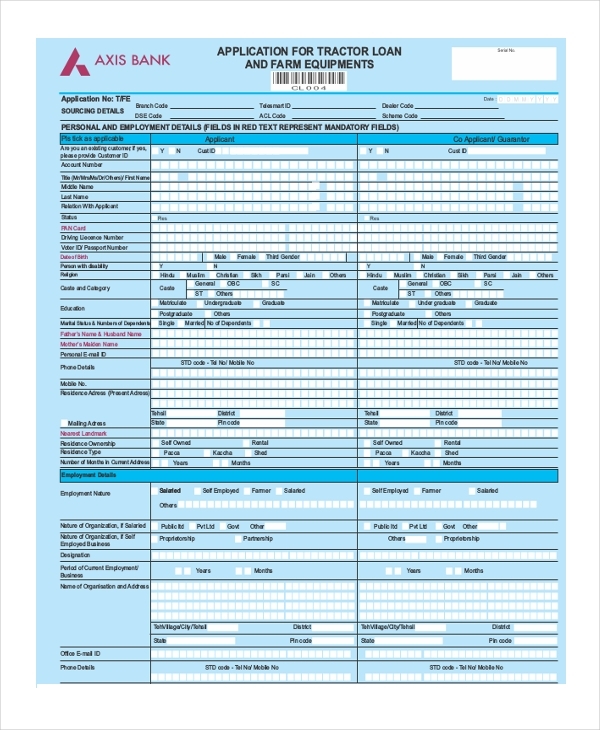 If you have a healthy credit history, you can use this form to apply for whatever amount of loan from a bank or any other lending institution. The form is easy to fill. Employees do take loans from their banks, especially when they feel financially stuck in the middle of the month. 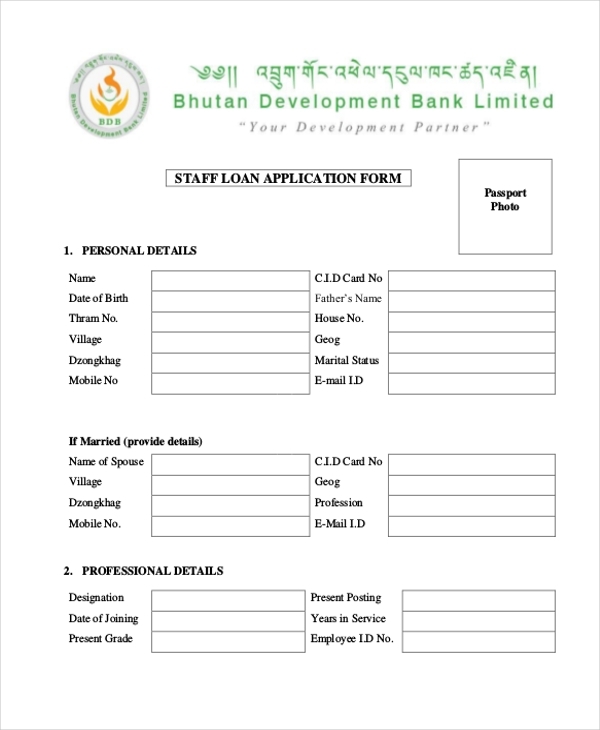 You can download and use this form to apply for a bank loan. 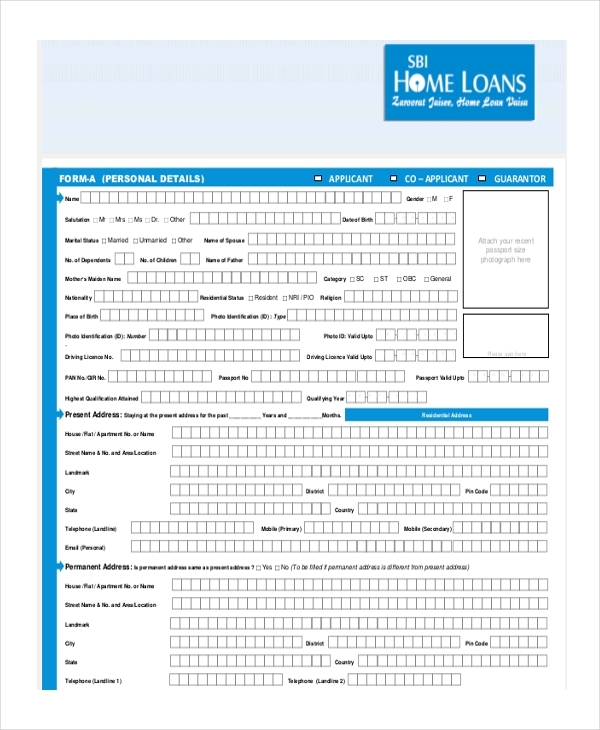 If you see the likelihood of running short of money before your next payday, you can use this form template to apply for a loan. 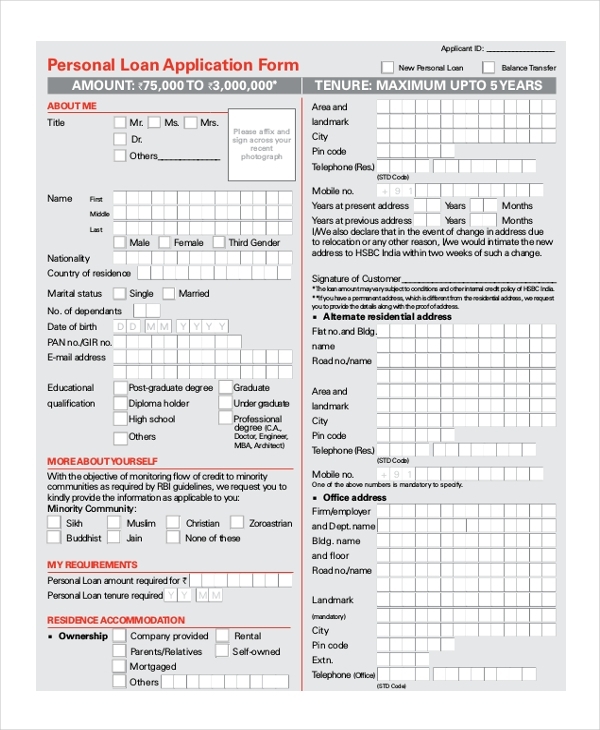 The form is print-ready, and it is easy to fill. 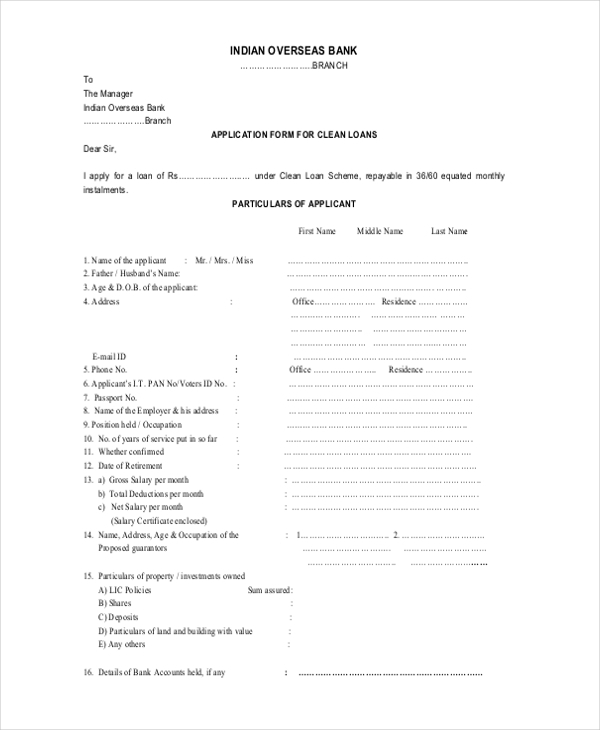 The loan application form is easy to fill. All you have to do is to read it through, and then fill the application by answering the questions asked. Of course, the template is free to download. Students who are not able to pay for their school fees can still go to school and further their studies. 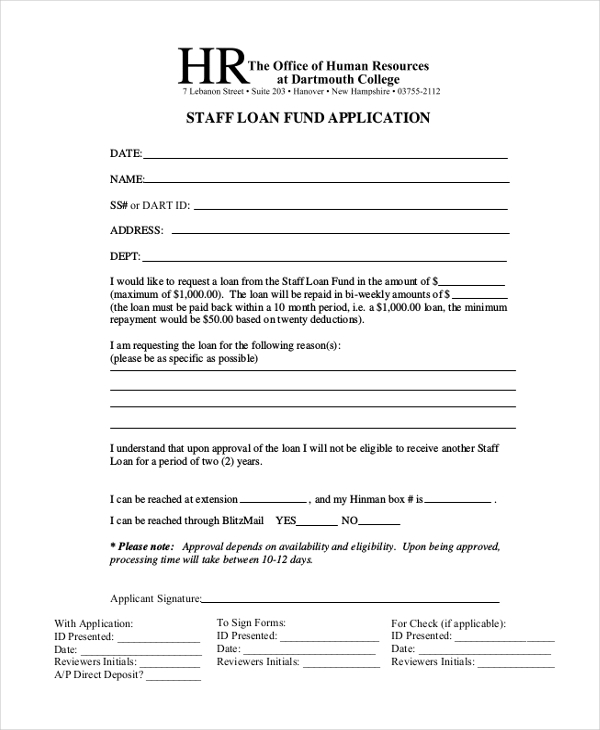 All they have to do is fill this loan application form, and then use the form to borrow money from a lending company. 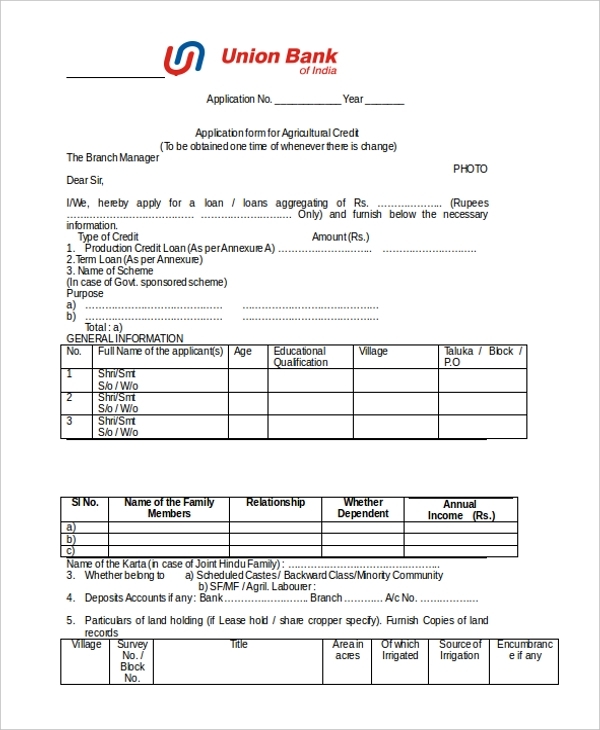 If you are planning to start an agriculture project but you don’t have enough money, you could fill this form, and then use it as your primary tool for borrowing money from a lending institution. You can take a tractor loan if you are sure that you will not have a problem repaying the loan in the future. 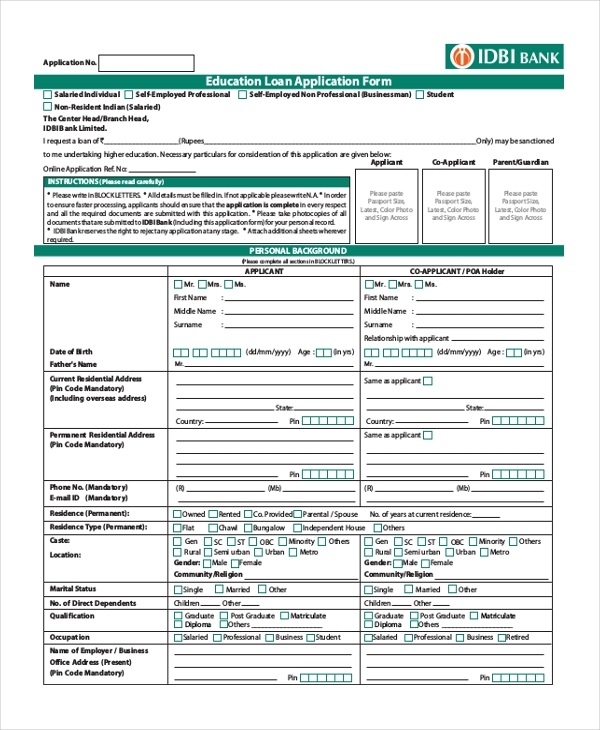 You can submit your application to a potential lender by filling this form. If you are a member of a profitable union, you could borrow a loan from a lending institution to be used to finance projects for your group. You can use this for to apply for the loan. The best thing with investing is the assurance that you will be able to repay the funds to the borrower within the agreed time. 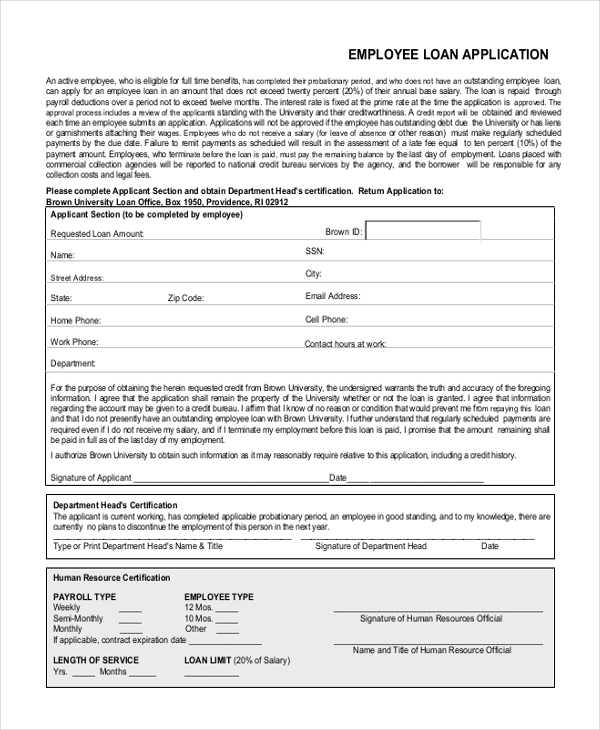 You can use this form to send your application. A lending institution will never lend you money unless they see your credit history. Understand one thing: financial lenders often look asks to have a look at your credit history to be sure that they will not be hitting below the belt by offering you the loan that you would like to borrow. They want to be sure that you can make repayments of your loans on time, and the best way to do this is to look at your credit history. If your credit history is bad, the lender may hesitate to give a loan – some won’t give you a loan until you correct your credit scores. Before lenders can offer you a larger sum of money, they need to know whether you have collateral or not. Of course, you must provide the security; otherwise, you cannot get the loan at all. For example, if you are taking a home loan, your car or piece of land can be the best security, just in case you fail to repay the loan.